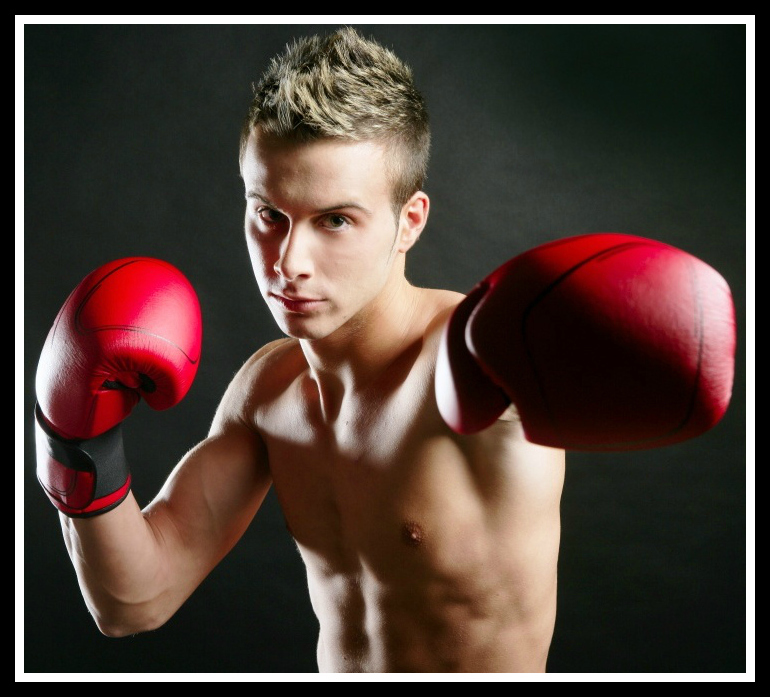 Boxing is an ancient sport dating back to the Greek days of the early Olympics. Writing about it and its hard-hitting angles became a legend in Noir pieces in the 40s to 50s America. These are timeless tales of men struggling against other men – one on one. Paul Bishop and Mel Odom have freshened up the genre and involved a lot of talented authors to jump in the ring and pen stories of yesteryear for today’s sharp, intense, and discerning readers who want a blood-pumping match that delivers hard punches and memorable characters. 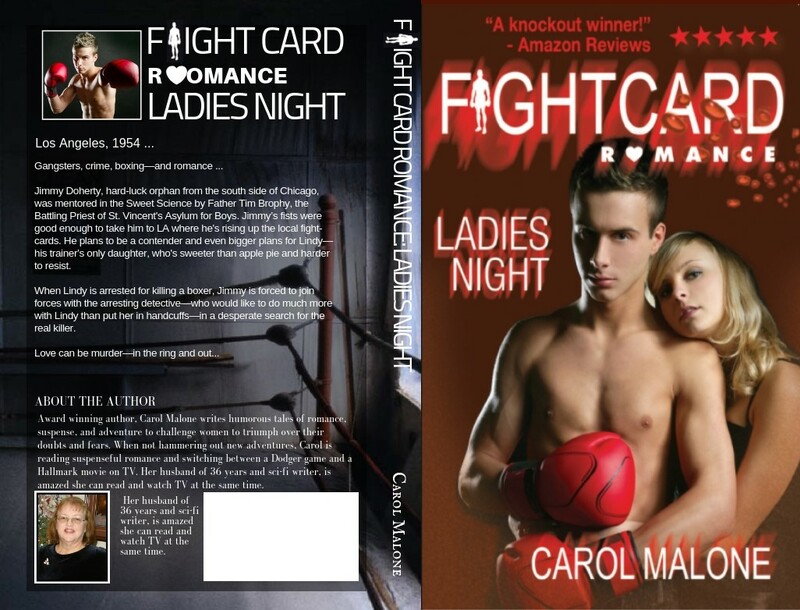 Part of the [Fight Card] appeal was the new publishing paradigm Mel and I had established … Fight Card was not a publishing company, but something different – an author’s cooperative. 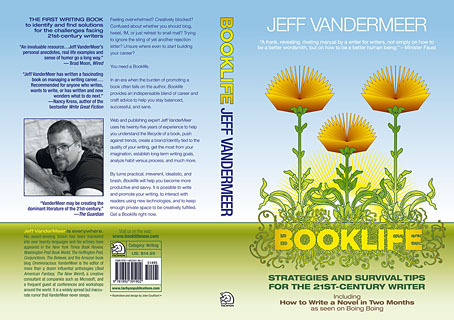 Using the shared open pseudonym of Jack Tunney (to maintain series cohesiveness on Amazon) for the e-books, and the author’s own name for the cover of the paperback versions (via CreateSpace), each author would launch the books from their own individual KDP platform. This ensures the royalties from each Fight Card title go directly to each individual writer – not to a company. In return, each writer brings back to the cooperative whatever skills they can offer – cover art, editing, blurb writing, website design and maintenance, publicity contacts, podcasting, e-formatting, blog tours, advertising, creation of our free quarterly Fight Fictioneers Magazine, social networking, etc. – all as part of the Fight Card team. Fight Card became, first and foremost, a dynamic for the writers and of the writers. What is the Fight Card Series, and what does it mean for it’s many talented author’s who have poured their heart and soul into their blood-rushin’ tales? Come by the Fight Fiction page and see the article on Booklife’s webpage.